This page provides information about the NOAA Algorithm Working Group (AWG) algorithms running within The Clouds from AVHRR Extended (CLAVR-x) processing system. 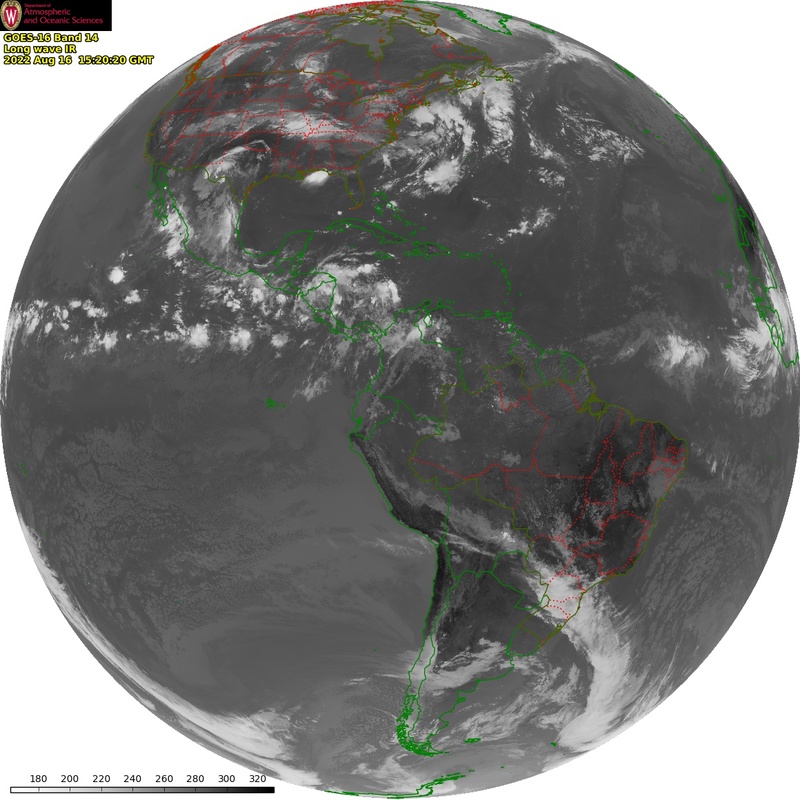 CLAVR-x is NOAA's operational cloud processing system for the AVHRR on the NOAA - POES and EUMETSAT-METOP series of polar orbiting satellites. CLAVR-x algorithms are analogs of those developed for the GOES-R AWG Cloud Application Team. In addition, CLAVR-x is the basis for the NESDIS Operational Processing System (GSIP-fd) which runs on the current GOES Imager data. The Pathfinder Atmospheres (PATMOS-x) is a climate focused version of CLAVR-x. 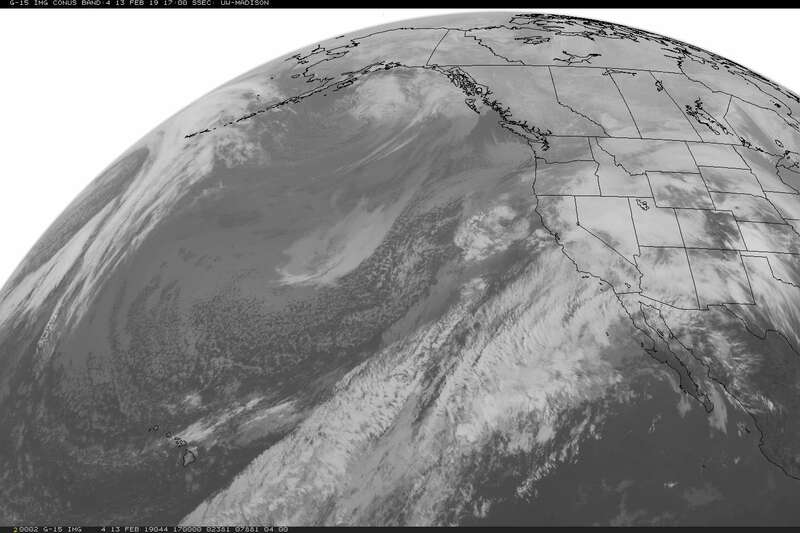 In addition to AVHRR and GOES, CLAVR-x can process MODIS, VIIRS, MSG/SEVIRI, COMS and MTSAT data. CLAVR-x is now incorporated into the Community Satellite Processing Package ( CSPP ).